40 is the new 20! 40 is when you are just starting. This banner birthday is a big deal in our lives. Our body, metabolism, the way we think and our approach to life in general changes. But that doesn’t mean that we have hit middle age! You can still have Akshay Kumar’s abs, Shah Rukh’s savvy and Aamir’s energy; you just need to do the right thing for your body. And this includes eating healthy, taking fewer drinks, adding physical exercise, getting adequate sleep, and laughing as well. All these together will go a long way to stave off the scourges of obesity, high cholesterol, high BP, diabetes and stress. 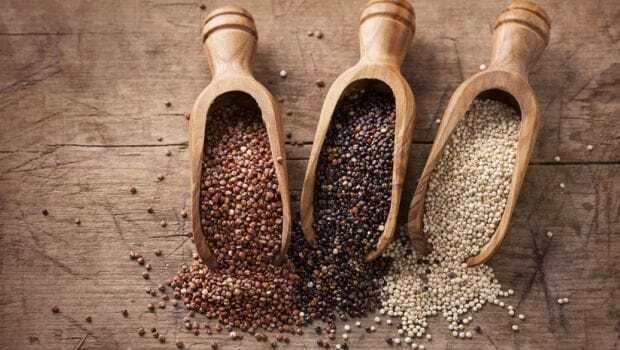 Eating whole grains ensures that you get fiber, plant proteins, vitamins, minerals and a variety of phytochemicals, which will have an immense positive effect on your overall health. The most fabulous nutrient that whole grains provide is fiber, which is known for its positive effect on blood sugar, LDL cholesterol, BP, and weight management. Fiber keeps you full for a longer time, preventing mid-meal binges. It slowly releases glucose into the blood stream, which prevents the blood sugar from spiking, thus reducing the risk of diabetes. The lactic acid of whole grains encourages the growth of good bacteria, which helps in better digestion, better absorption of nutrients and may also boost the immune system.Have at least three servings (60-90gms) of whole grains daily. Conversations around food often tend to stick to carbs, antioxidants and fats. We forget to pay heed to proteins. Proteins are present in very cell of our body; half of the body’s proteins are in our muscles and the rest in bones, cartilages and skin. Beans or rajma are one of the healthiest forms of plant proteins. They contains eight of the nine essential amino acids, lacking only in Methionine, which is present in cereals. A combination of the two complement each other and add quality protein to our food. Both soluble and insoluble fibers in beans protect us against diabetes and cardiovascular risk factors. Its low glyceamic index prevents sugar levels from rising rapidly after a meal. Proteins help maintain the vitality of the skin and hair as well. 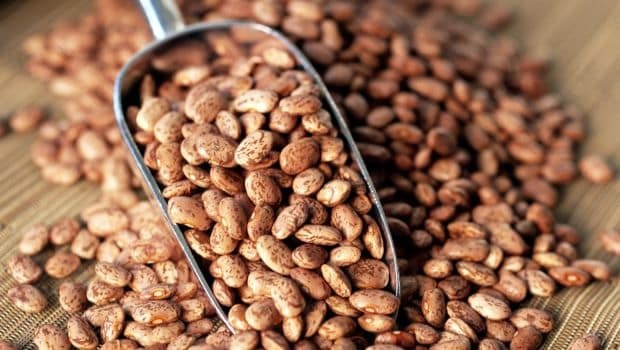 Other essential nutrients like Folate, Magnesium, and Thiamine that this wonder bean provides help in maintaining a healthy immune system, boost energy levels, prevent premature greying, anaemia, canker sores, etc. They aid in transporting calcium and potassium in our body in a way that helps our heart and muscles contract and protect against age-related impairment of mental function and senility. Known for its healthy oil profile, Vitamin E and Melatonin, walnuts are also a very rich source of antioxidants. These compounds are very essential for health as they scavenge the free radicals, slow down the ageing process and age related deterioration. 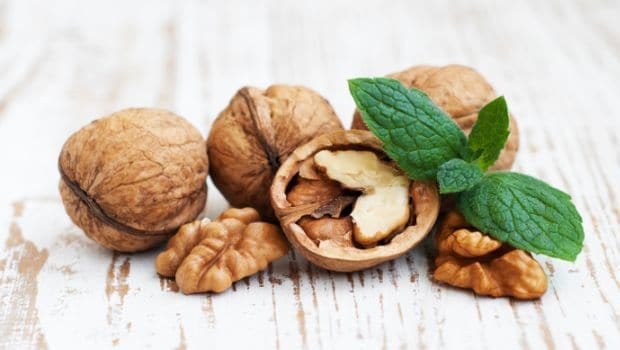 Research has highlighted the antioxidant and anti-inflammatory benefits of walnuts, making it top the food charts for protection against metabolic syndrome. Rare phytonutrients like quinone juglone and tannin tellimagrandin or the flavonol morin have shown a decreased risk of cancers of the prostrate. The omega -3 (alpha lenolenic acid) present in the nuts is a protection against cardiovascular diseases because of its anti-inflammatory activity. Research has proven that even four walnuts can improve the levels of ALA significantly. Walnuts also make for a great snack for weight watchers. They must be eaten whole, with their skin intact, as most of its phenols are in its brown covering. An ounce is sufficient. The health benefits of tea are well documented. Their antioxidant properties help fight diseases. Green tea being the least processed contains the maximum amounts of Catechin, a particularly potent antioxidant. Regular consumption of green tea has been found to be beneficial for BP, prevention of cardiovascular diseases, and strokes. 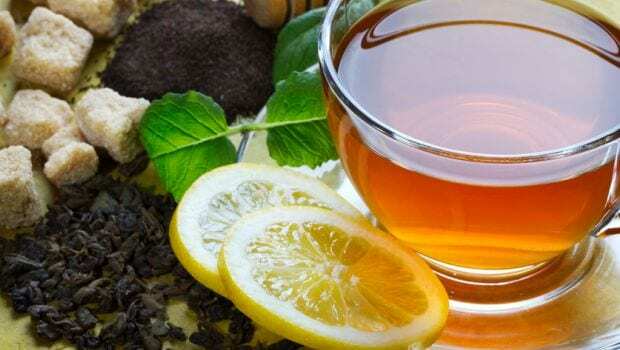 A study by the Harvard Medical School, Brigman, confirmed that green tea can reduce BP slightly, total cholesterol and a marker of chronic inflammation which is linked to cardiovascular diseases. Another review of Japanese studies published in the journal ofNutrition highlighted the benefits of green tea against strokes and cardiovascular diseases. Consumption of green tea has also been linked to protection against stomach and esophageal cancer. A study in China established that men who drank green tea regularly were less prone to prostate cancer. The humble baigan is usually the last on our vegetable shopping list. Change that mind set, this beautiful purple vegetable is a treasure trove of nutrients that will help you stay healthy. It is loaded with antioxidants, phytonutrients, phenolic compounds and flavonoids, is low calories, and contains lots of fiber and water content. The rich purple colour is an indication of the anthocyanins present in the vegetable, of which a rare and extremely beneficial one is Nasunin. This is a chief contributor to fighting free radical damage to the body – the cause that leads to the development of diseases and ageing. Nasunin was also found to have a protective effect on the DNA and cell membrane against oxidative stress. You should also eat baigan for the 13 types of phenolic acids that help fight cancer. Chlorogenic acid is very beneficial against cancer tumour growth, and has anti-viral and anti-microbial properties. 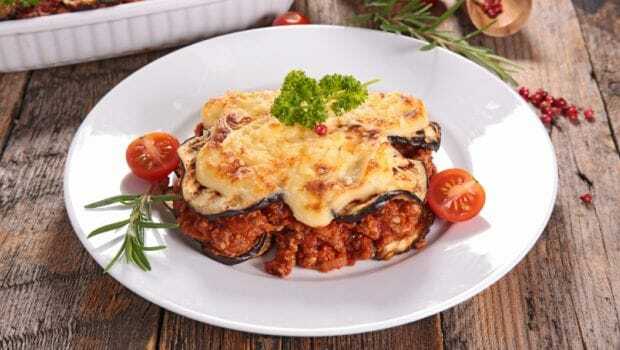 Research has found eggplant to have potent cardio protective compounds too. It also helps in digestive health because of its water and fiber content. One of the richest sources of Vitamin C, this fruit is a must when in season. 100gms provide 212 mg of Vitamin C, which is associated with our immunity, and protects against infections. Vitamin C also enhances the absorption of iron from the fruit .In addition, it provides Lycopene quercetin and other polyphenolic compounds, making it a great antioxidant source. 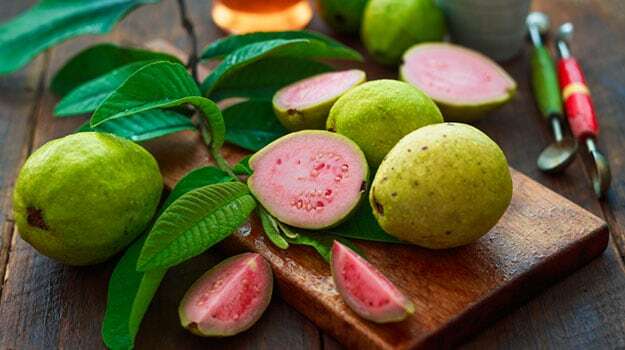 Guava has been linked to reducing the risk of prostate cancer. The manganese content of guavas help in digestion of other nutrients while the folate helps with fertility. The potassium in guavas helps maintain heart muscle health and also BP. The soluble and insoluble fibers present in guavas are very beneficial for maintaining the post meal blood sugars. Guava also has a low GI, making it a perfect choice for diabetics and weight watchers. Herbs contain adaptogens – natural substances that help the body deal with stress. Herbs like Moringa, Ashwagandha, Holy Basil, Liquorice roots and Ginseng have long been used in alternative medicine to help the body deal with stress. Clinical research has just started discovering the amazing health benefits of adding these herbs to our daily food. Stress, the constant flight or fight mode, is one of the most common factors in today’s life that is the precursor to a number of health issues – from IBS and high BP to dull skin and falling hair. 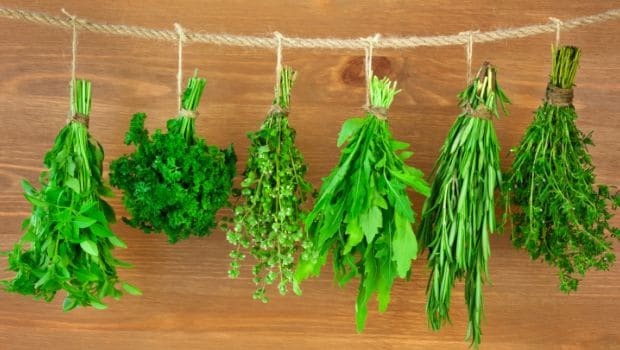 Most herbs are actually a part of our traditional food. Add these daily in your food and see the change in your body. Taking them in their natural form is the best. Oils are very essential for our health. Whether you are weight watching or concerned about your cholesterol or heart health, there is no reason to do away with the oils from your food. 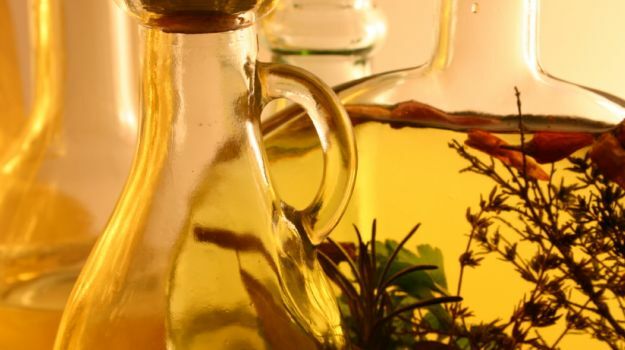 Oils add flavour to food, they increase the satiety of our meals and most importantly, they are very necessary for the absorption of Vitamins A, D, E, and K. They provide essential fatty acids, energy and are major constituents of body fluids and cell membrane. 20-25% of daily calories should come from fats and oils. Which should you choose? For daily use, choose an oil with a good monounsaturated to saturated to poly unsaturated ratio. Peanut is almost perfect, but using it in combination with mustard (or til oil) makes it more so. Olive oil profile is almost the same as peanut, but its low smoking point makes it a healthy option for salad dressings and low heat cooking. Healthy combination of oils helps keep the LDL and total cholesterol in check while providing the body with essential nutrients. It isn’t just for babies. It is a healthy wholesome beverage that provides quality proteins, vitamins and minerals. A glass of skimmed milk provides 58 calories and 240 mg of bio available calcium, which is 1/3rd the daily requirement and for vegetarians it is the only source of vitamin B12. Calcium helps build and maintain healthy bones and teeth, but it also protects against strokes. 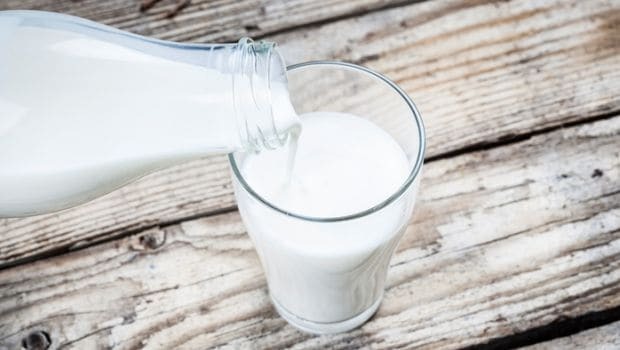 A Japanese study published in 2008 in Stroke, a journal of the American Heart Association, showed that there was a significant connect between adequate calciumconsumption, especially calcium from dairy sources, and reduced risk of various forms of stroke. Another study published in the Journal of the American College of Nutrition found that calcium, potassium and magnesium, all found in milk, are known to have a beneficial effect on blood pressure. They also found the positive effect of milk consumption on BP was far greater than just these nutrients. The flavonoids of cocoa powder are known for their benefits in lowering blood pressure. These flavonoids help the body in forming nitrites, which in turn relaxes the blood vessels and eases blood flow, thus lowering the BP. However, the quantities must be modest as they contain caffeine and eating large amounts of it works in the reverse. 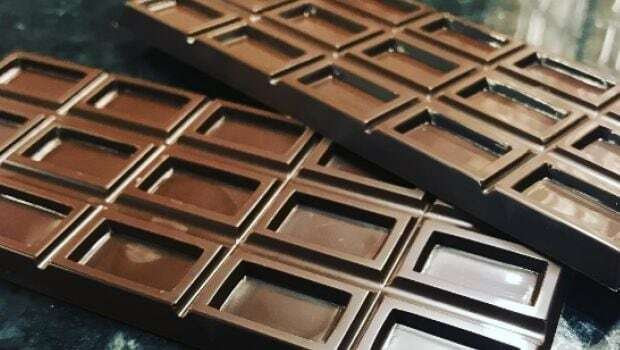 Studies have also suggested that the flavonoids of dark chocolates decrease the free radical damage of LDL cholesterol, preventing blockages in arteries of the heart. There is also some evidence that flavonoids act as natural blood thinners, thus preventing clots. Dark chocolate is also associated with mood enhancement and improved cognitive function. Pick a chocolate with over 70% dark chocolate for benefits and remember they are still loaded with calories. Stick to one or two squares only.